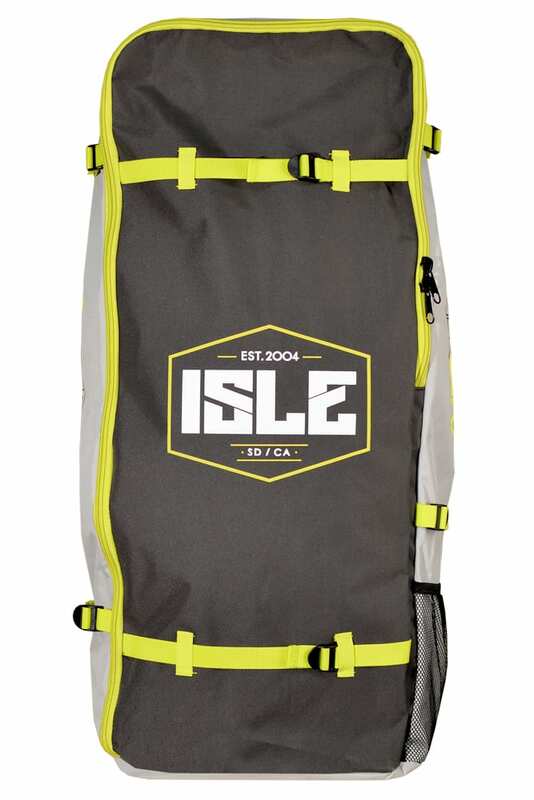 Make traveling with your iSUP easier and more stylish with our convenient travel bag. 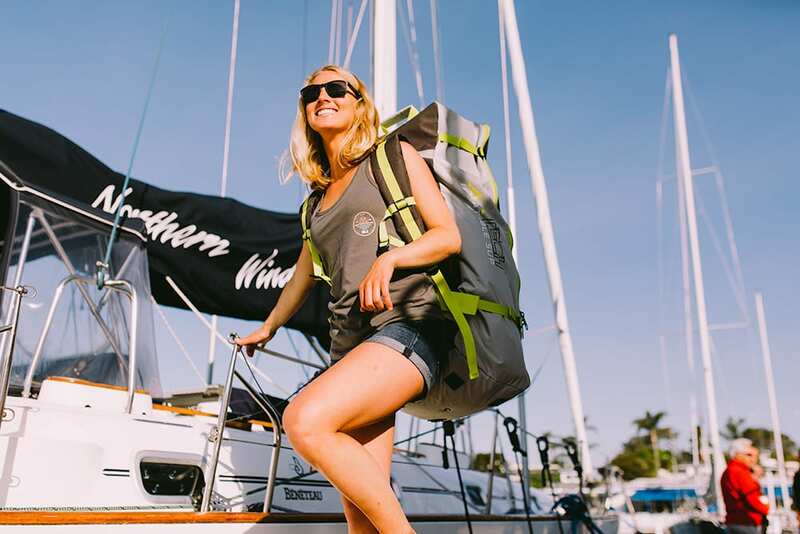 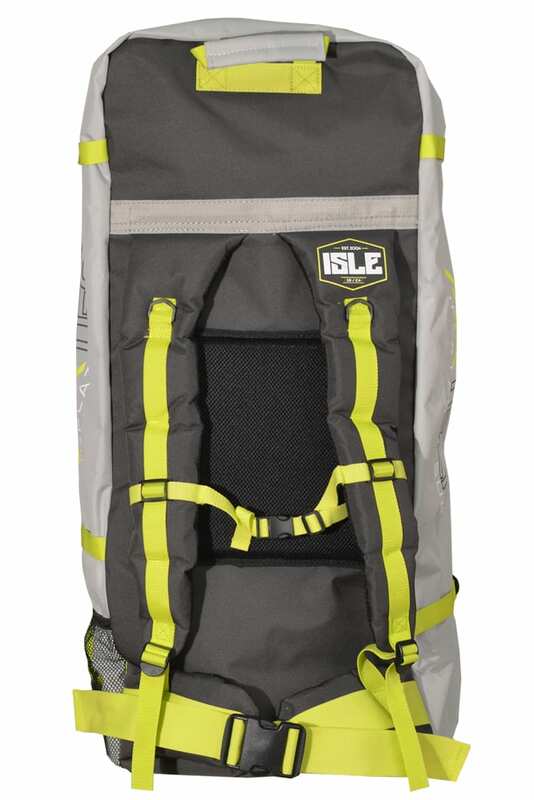 You can fit your pump, paddle, and board neatly inside with additional room for anything else you need. 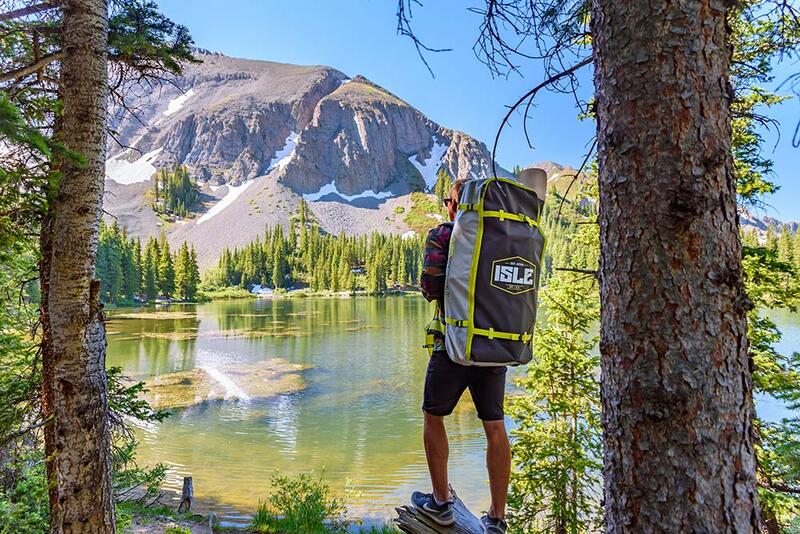 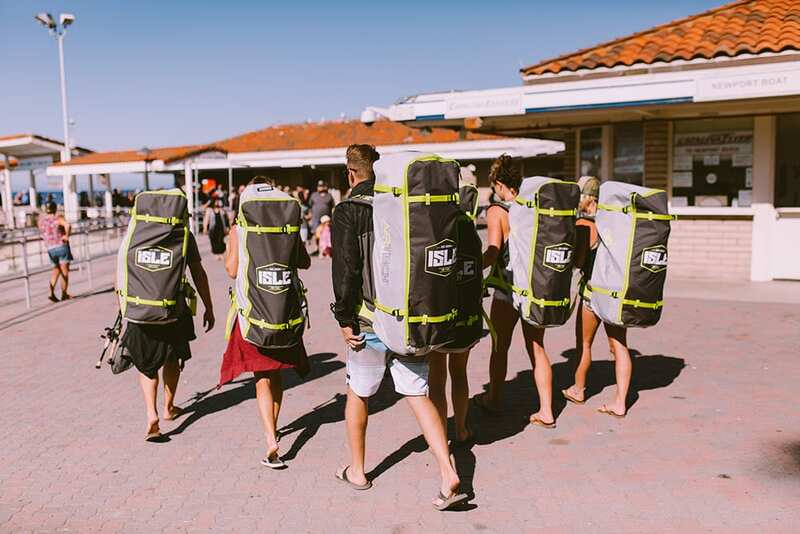 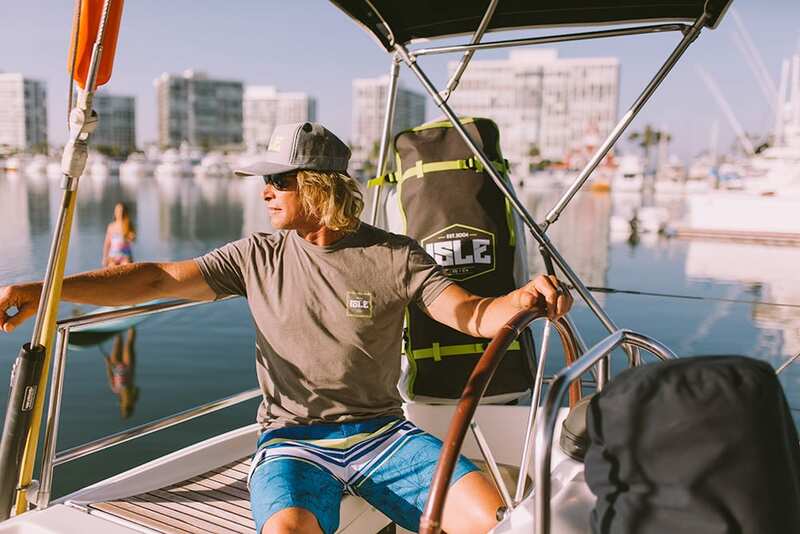 The ISLE Inflatable Travel Backpack fits all our inflatable paddle boards (excluding the Megalodon) and doubles as a backpack. 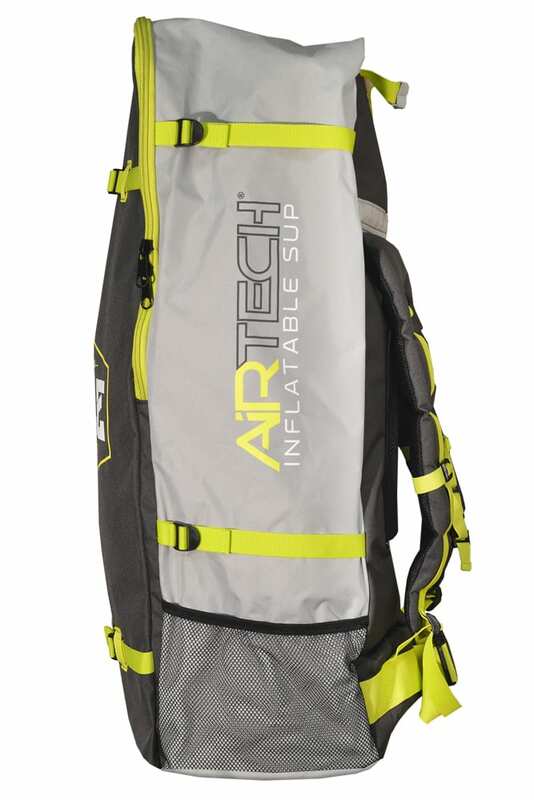 It really doesn’t get more convenient than that. 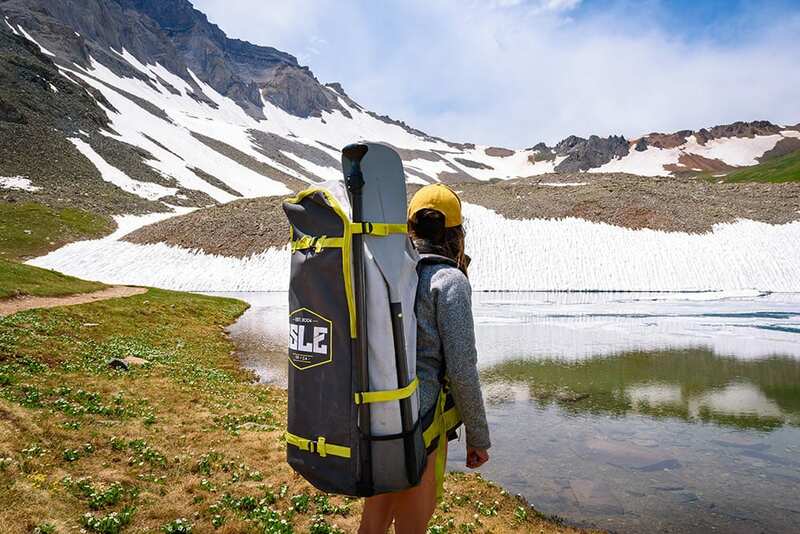 This backpack fits your board, pump, travel paddle, gauge, repair kit, plus any other small accessories you want to bring along. 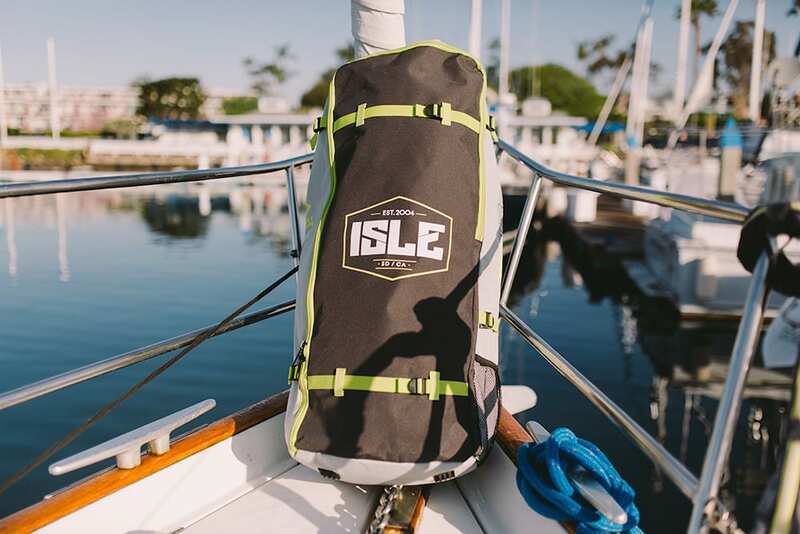 When traveling by plane, it’s the best solution for safely securing and checking your inflatable paddle board and accessories.